After Salman Khan case, HC has asked Maharashtra government about the measures they had taken to prevent drunk driving. This came against a PIL seeking compensation for the family of victims. Salman Khan had allegedly run over people in September 28, 2002. HC has asked government to file an affidavit, which has not been filed yet. 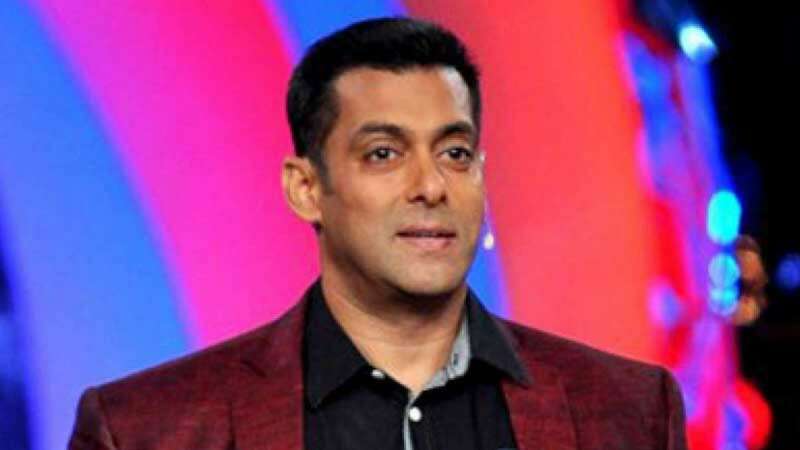 Salman Khan had deposited the money court had asked him to pay as compensation to the victims.